The name of this designer is associated with quality and craftsmanship for generations already. 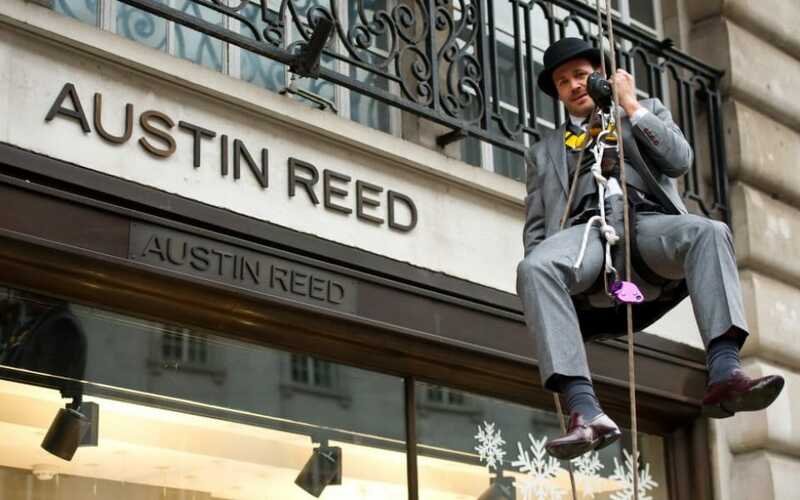 Austin Reed was established in 1900 and occupies one of the leading positions for 100 of yours already. There are collections of women’s and men’s wear, for any occasion, for any type of weather. Designers of this brand unite classical traditions of style and modern features and approaches, creating universal and sophisticated pieces of clothing for their customers. 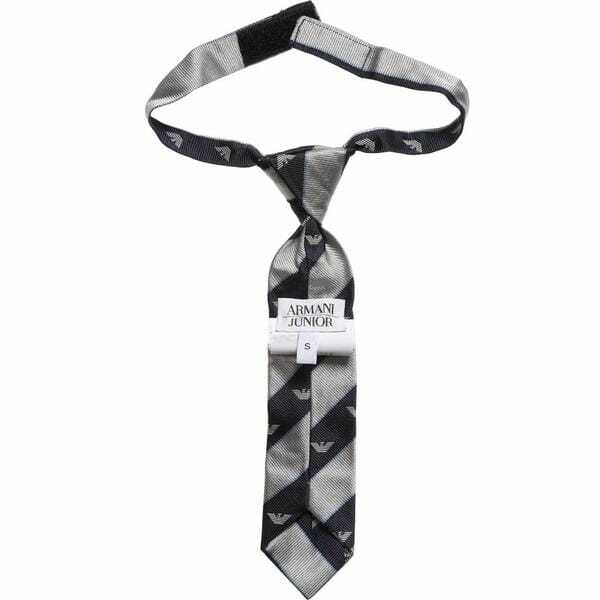 There are various options by Austin Reed to be worn in the office, as well as outside it. Red is the color for bright and independent people, there is the fines wool-blend coat in red for a stylish lady. This is a timeless garment, reflection of chic and beauty. It has a funnel neck and button-up concealed placket. This coat would for sure be the brightest piece in your wardrobe. Contemporary, chic and supremely flattering, this black dress by Austin Reed is a must have for any lady, as it is multifunctional and elegant. It is made of stretch wool-blend, it has clean-lined, pencil silhouette. Knee length is ideal for the most types of female figures. If you are not inclined to choose a black dress, you won’t remain indifferent toward the Purple Crepe Dress. It is made with a flattering round neck with seam panel detail and 3/4 sleeves. It has knee length, and a seam slit is additionally lined. It could be well paired with a blazer or worn separately. Not a single wardrobe could be without a classic white shirt, for example by Austin Reed brand name. It has a twist with considered details, with stitched dobby texture along the cuffs and collar, flattering darts. Thus it would sit perfectly on any figure and is versatile in combinations with the downparts. 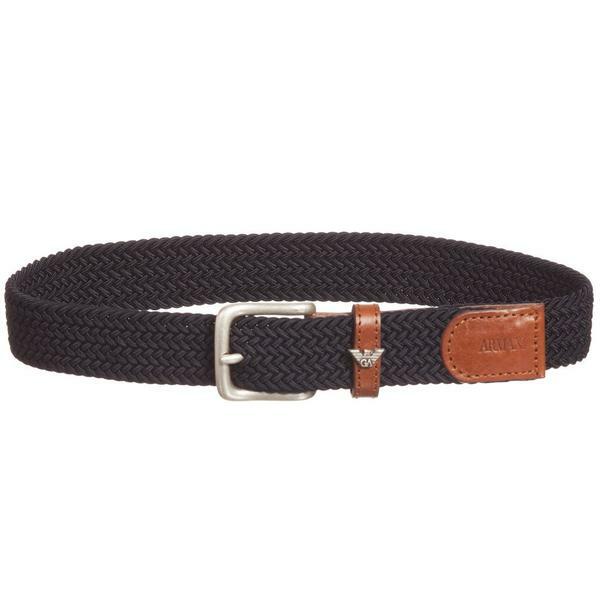 It is made of 100% cotton and this it is perfect for any weather.